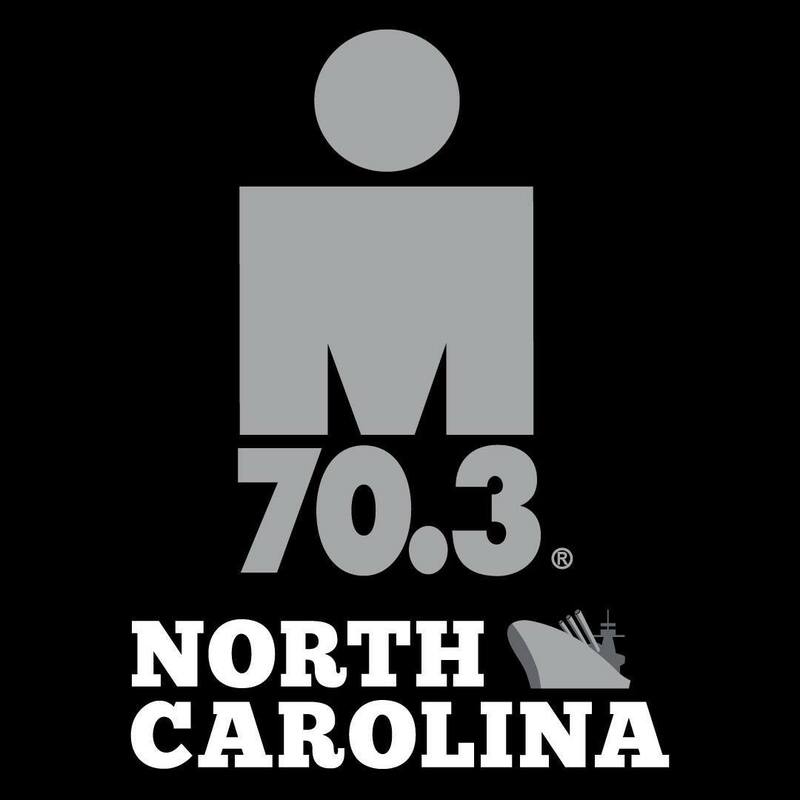 IRONMAN 70.3 North Carolina is a popular race with a fast and flat course that takes in US Naval History and the coastal beauty of southeastern North Carolina. The ROKA swim course is staged at Wrightsville Beach and takes place in a channel that is connected to the Atlantic Intracoastal Waterway—it’s a salt water swim, but not in the ocean. An incoming tide with athletes swimming with the current will provide fast splits for the 1.2-mile course. The bike course takes riders eight miles out of town onto a fast and smooth section of Highway 421. This new bike course provides athletes with beautiful rural roads and the possibility of a tailwind pushing you to T2. The IRONMAN 70.3 North Carolina run course is flat and fast and offers athletes loads of support and cheers from spectators inhistoric downtown Wilmington, great views of Greenfield Lake under the shade of old live oak trees, as well as a great opportunity for a fast run split.